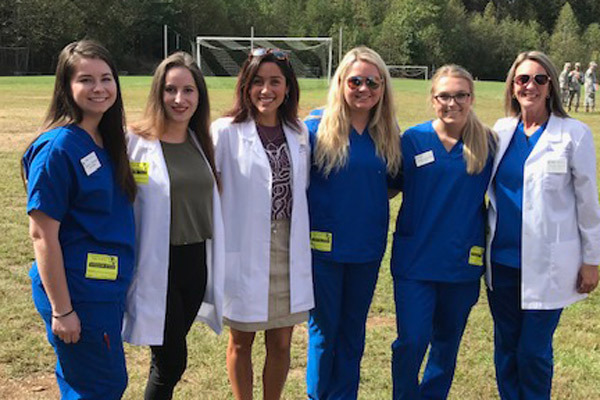 UNG nursing student Danielle Rao helped children in the Dominican Republic by providing free healthcare along with other UNG nursing students and faculty. The University of North Georgia (UNG) has been awarded $9,896 from the VWR Charitable Foundation toward its efforts in providing healthcare by students and faculty in the Dominican Republic. For four years, a group of UNG students and faculty from the Department of Nursing has led a service-learning mission trip that provides healthcare in the Dominican Republic and focuses on the management of acute and chronic conditions. A total of 2,462 patients have been served through this project since 2011. "Poor oral health and anemia in children and child-bearing age women are major health problems in the Dominican Republic," said Elaine Taylor, professor in UNG’s Department of Nursing. "The generous award given by the VWR Charitable Foundation will allow us to provide preventive health education, as well as vitamins, toothbrushes, fluoride toothpaste and floss. Thus, we will be shifting from disease management to disease prevention." "Efforts like this are related to a cornerstone of UNG's mission — community engagement," Taylor said. "During these trips and other service-learning opportunities like these, our students can learn about and appreciate our shared humanity in a diverse world." The mission of the VWR Foundation is to support organizations and programs in alignment with three strategic priorities: research for new innovation and scientific applications; improving health and well-being; and building greater awareness and improvement in science education. Support given can reach from across the globe to local communities. 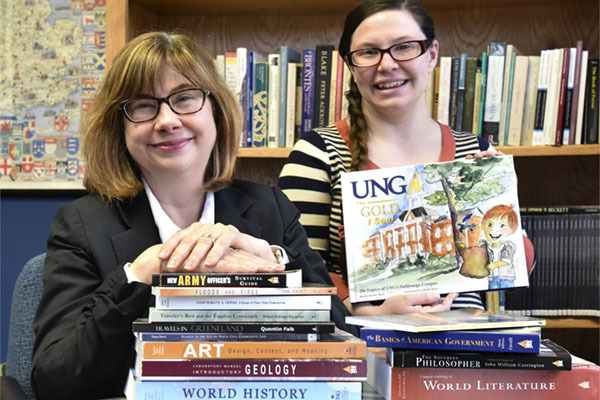 The UNG students who participate in this effort benefit by improving their cultural competence and learning to adapt their nursing skills to diverse settings. 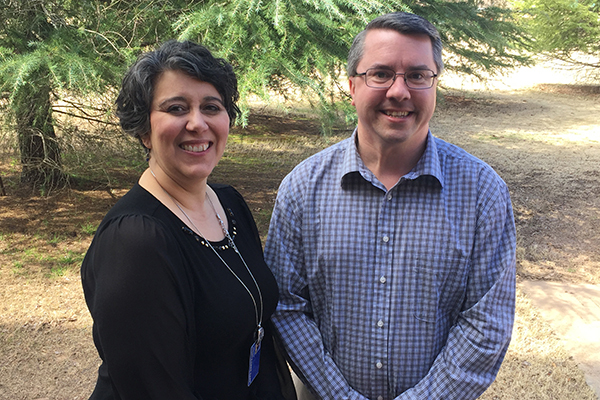 These outcomes will be very helpful to them as they prepare to enter the nursing workforce, and support UNG's mission to develop students into leaders for a diverse and global society. "Just focusing our efforts on preventive care and screening could have long-term positive implications for health improvement in this part of the world," Taylor added.